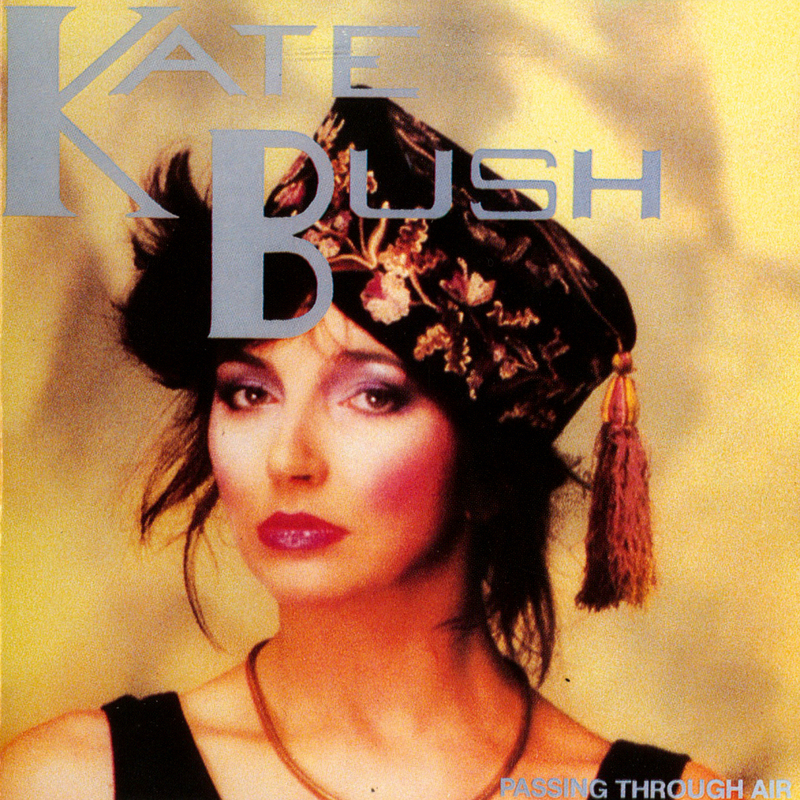 'Passing Through Air' is an unofficial album release featuring twelve demos recorded in the 1970's by Kate Bush, plus one bonus track taken from a TV special. It was released by Chapter One in 1990. 'Passing Through Air' was released on CD only. A double LP with the same front sleeve, also called Passing Through Air, also exists, but has a different track listing.